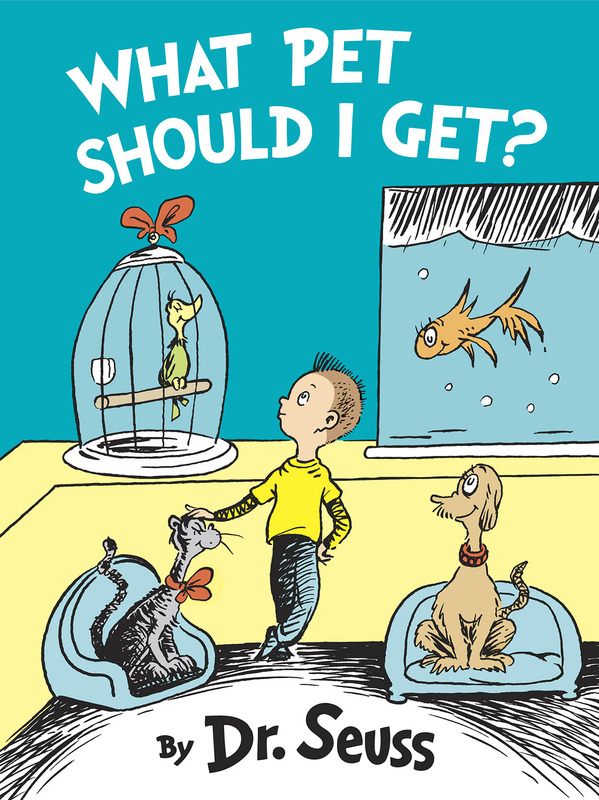 Join us on Tuesday, July 28 in the Geisel Library’s Seuss Room Foyer from 11 am – 1 pm to celebrate and buy a copy of the new Dr. Seuss book, What Pet Should I Get?. The book, based on recently discovered materials given to the Library’s Mandeville Special Collections’ Dr. Seuss Collection, will be released by Random House on July 28. Copies of the book will be sold by the UC San Diego Bookstore and some of the original materials used in the book will be on display. “Boids & Beasties,” the annual exhibition of original drawings and sketches by Theodor Seuss Geisel, is also currently on view and includes original materials from the new book. Lemonade and animal crackers will be served!